Even when you think you are obeying all of the traffic laws, there is always the chance that you are going to end up with a ticket. 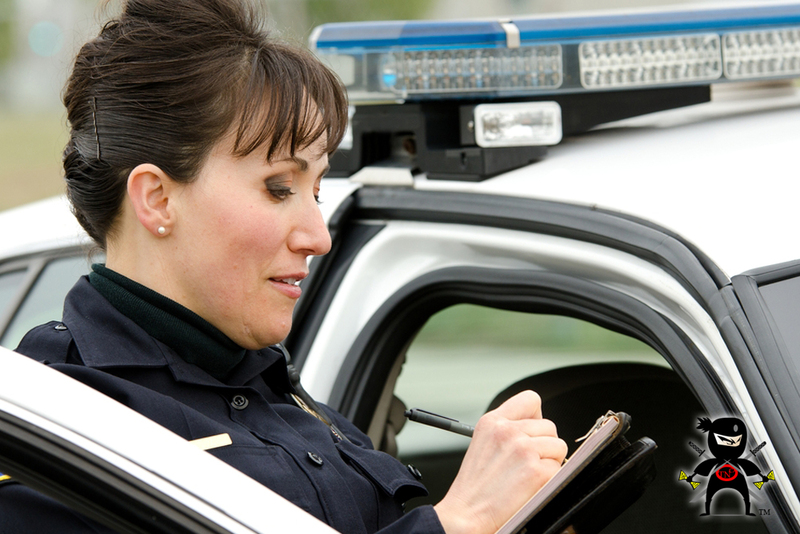 In today’s world, many municipalities see ticket writing as an easy way to bump up the revenue of their town or city and law enforcement may even be “encouraged” to hand out more tickets than usual in an attempt to refill the coffers. Where does this leave you? It likely leaves you with a hefty ticket for speeding, running a traffic light, a seat belt violation or one of a dozen other offenses. 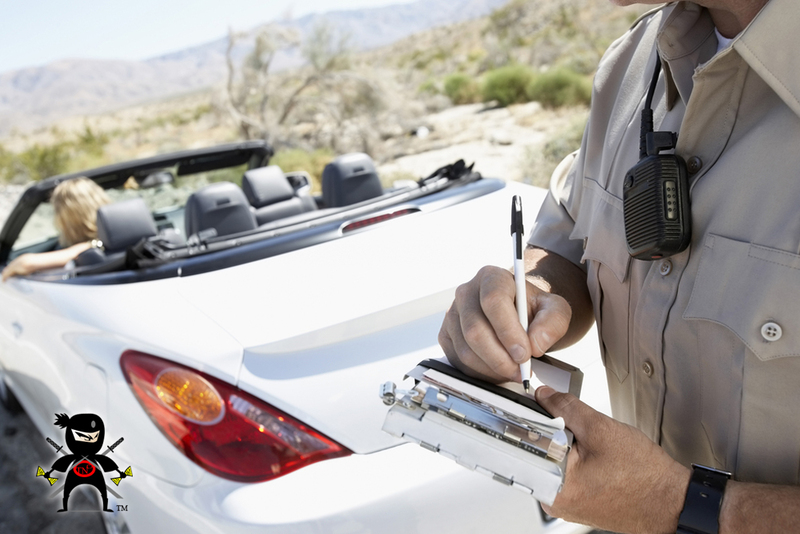 You feel frustrated and like you have little recourse in fighting the ticket, but with our help at Ticket Ninja CA, we can give you the method that can help make that California traffic citation go away. Driving just about anywhere in California can be tricky for you. 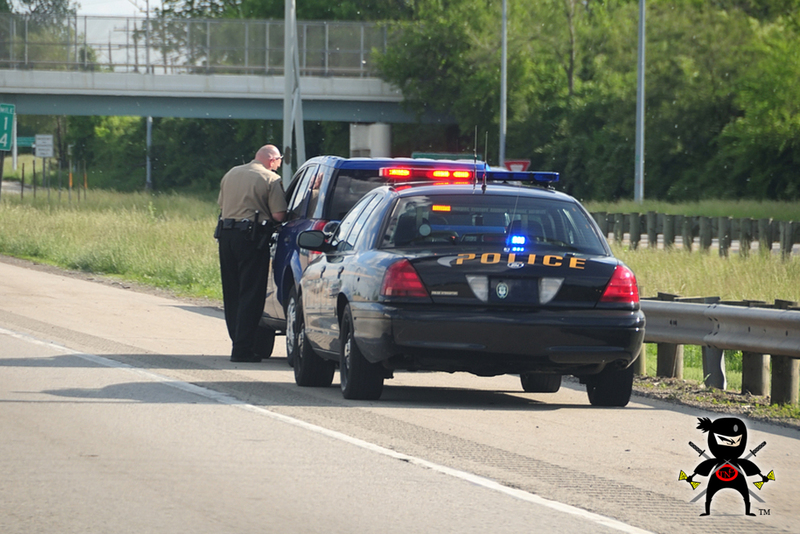 Not only is there constant traffic everywhere you go, but there are law enforcement officials just waiting to give you tickets all of the time. You also need to pay attention to the red light cameras located at many intersections, where you can also get a ticket for running a red light. Violations can often seem endless to you – speeding, seat belts, cell phones, stop signs, car pool lanes – and these are just the most common violations people get cited for today. Luckily, we have developed a fantastic method that can help you beat these tickets and get them dismissed, so you do not have to worry about them. 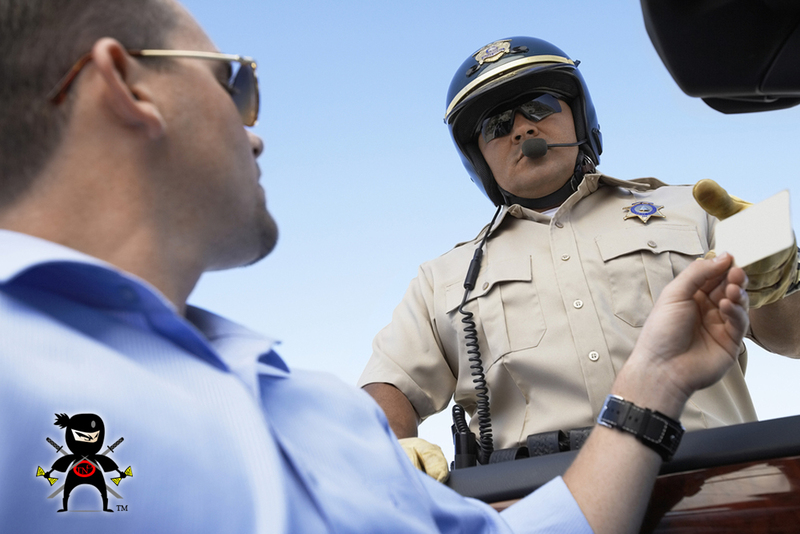 At Ticket Ninja CA, we have developed a foolproof method of taking your California traffic citation and making it go away. All you need to do is follow our simple program and the steps involved to give yourself the best chance at fighting your ticket and winning. Our method has proven so effective that we offer a 100% guarantee that it will work or we will refund the fee you pay to us. You can save hundreds of dollars and the time you must spend going to court all by easily filling out some information. 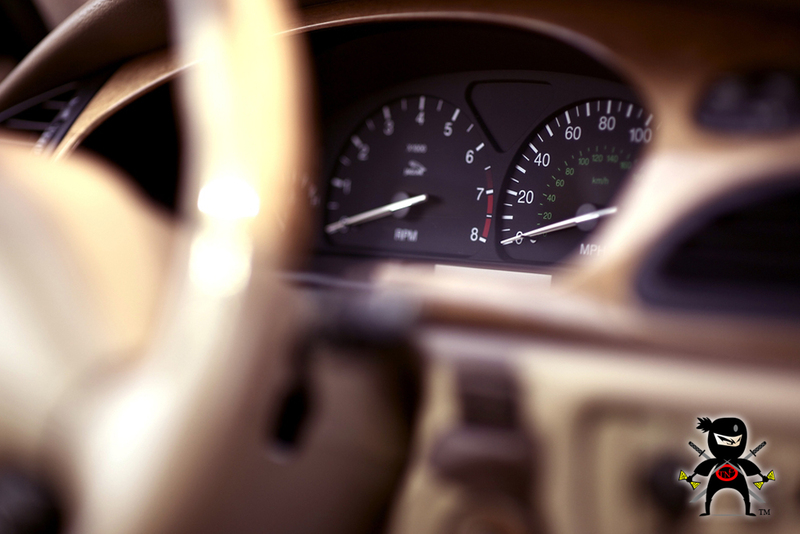 You only have a certain amount of time to deal with your California traffic citation, so pick up that ticket and head over to our website at www.ticketninjaca.com and learn what you need to do to get started on the process with us. At Ticket Ninja CA, we will help defend you against the ticket you have received so you can walk away easily with the dismissal that you want.